Reach-In Closet Tips That Work! When was the last time you tried to find something in your reach-in closet? And how long did it take? 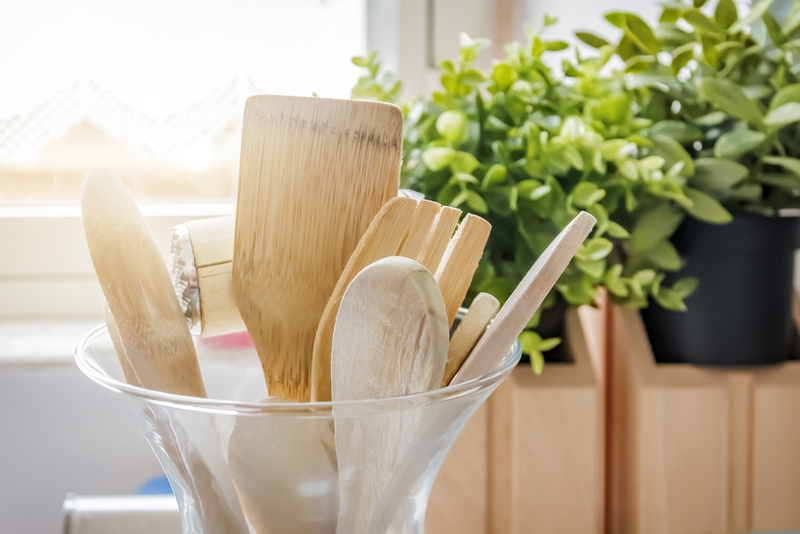 If your reach-in is a disorganized mess, you might need to neaten things up by creating zones for different items. For example, you could designate areas for dresses, jackets, jeans, and shoes. 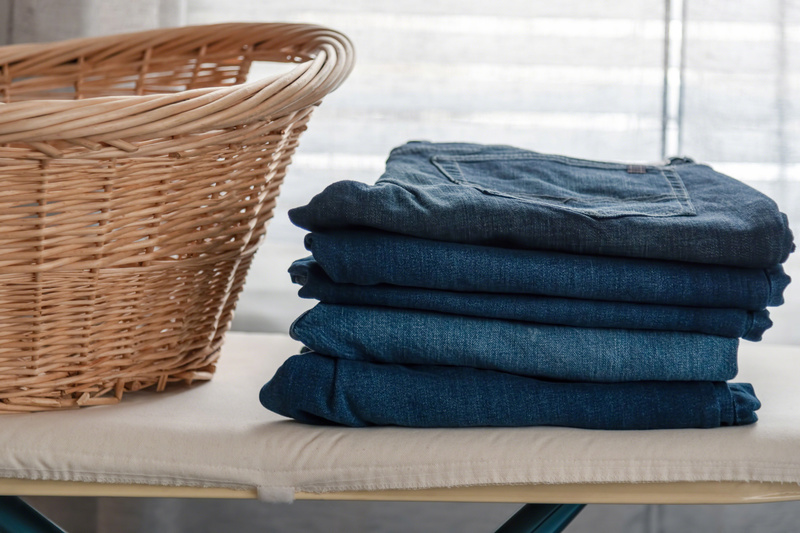 Take the size and material of items into account when making these decisions; jeans don’t need to be hung up on a hanger, but folding that dress is sure to cause wrinkles. You should also consider the contents of your wardrobe. If you only own three pairs of shoes, you probably don’t need a massive shoe rack taking up valuable reach-in real estate. Of course, it’s not enough to separate your reach-in closet into specific zones; you also need to make sure you have the right organizational tools to store everything effectively. For example, you might need stacked hanging rods for pants and skirts, a special rack for scarves and belts, and wall hooks for your bathrobe and favorite sweater. Additionally, it’s a good idea to build or buy some drawers and cubbies for smaller items, like gloves, socks, and jewelry. 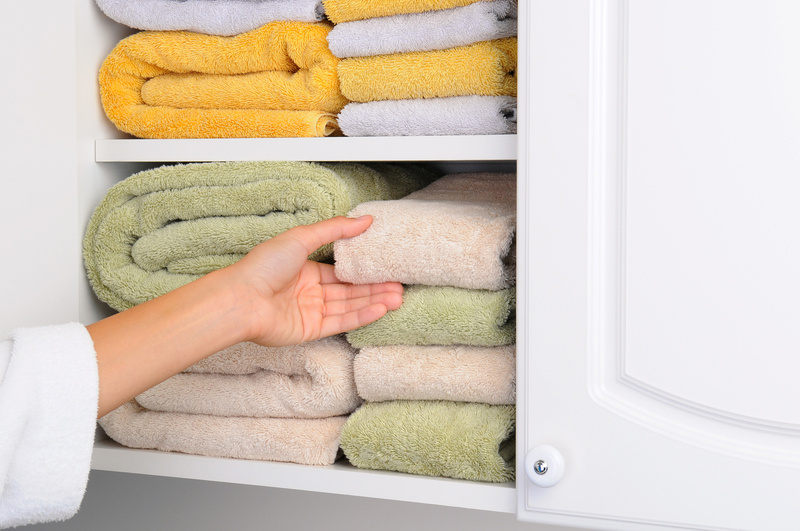 You can even have a hamper built right into the closet, so there’s no excuse for leaving laundry lying around. 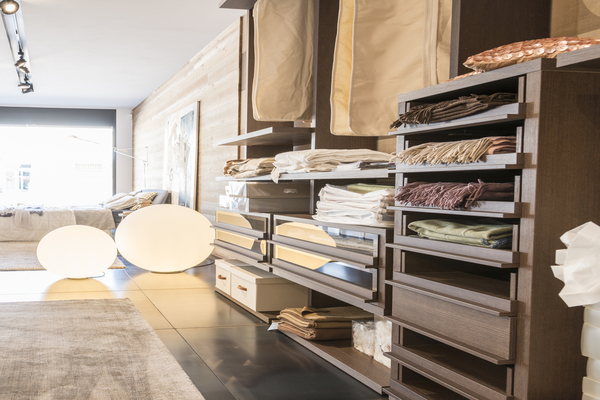 By customizing your closet with the right storage accessories, you increase the odds that you’ll put things away rather than tossing them in a heap on the floor. If you’re taking the time to remodel your reach-in, you might as well do some redecorating as well. 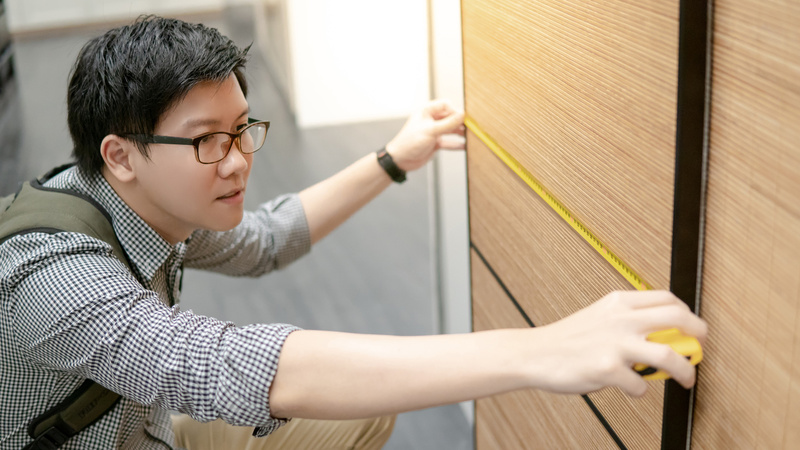 To ensure your closet is attractive as well as functional, make an effort to add a few special finishes, such as new drawer handles, removable wallpaper, or a mirror to create the illusion of space. You can also color coordinate drawers and other storage items in shades you find pleasing. The goal is to create a space that you’ll enjoy using. 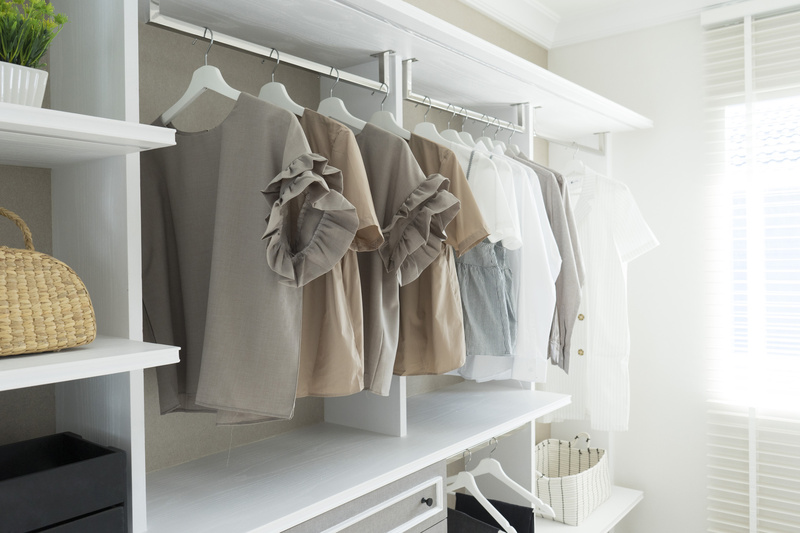 Small closets pose a unique challenge when it comes to keeping a home organized. Luckily, Closet World has the tools and techniques to help you achieve your goals. Additionally, we can work with just about any budget, so you don’t have to sacrifice organization due to a lack of cash. To learn more about what we can do for you, call today or schedule your free in-home design consultation online.